With the recent housing crisis and financial crash, it makes sense for Americans to be a little gunshy of homeownership. You are likely living in fear of becoming another foreclosure statistic or ending up a slave to your property. Fortunately, with interest rates at record lows and the real estate market making a comeback, it may be just the time to buy. Included here are a few reasons buying a home is a good financial decision. Before considering purchasing a home, take stock of the area you live in. Are rent costs high and purchasing low or vice-versa? In some areas, it does not yet make sense to buy, while in others you are throwing imaginable amounts of money away by not purchasing your own home. When considering the affordability of a home, you need to take into account your income, size requirements and current expenses. Would you be able to afford a monthly mortgage along with home insurance and yearly maintenance? Or would you be saving hundreds each month by staying in a rental? In many locations, the cost to rent is astronomical, while houses are selling for extremely low prices. If you could be investing in your future with the purchase of a house, why wouldn’t you? Your mortgage payment each month goes to your investment in an asset, and not to the building of your landlord’s equity. Even if you get out of your house exactly what you put into it at the sale, you will end up more financially ahead than if you rented. Many people see the housing market as a great investment due to the current low-interest rates. Rates lower than 5% are considered ideal and, in recent years, have dropped as low as 3.5%! 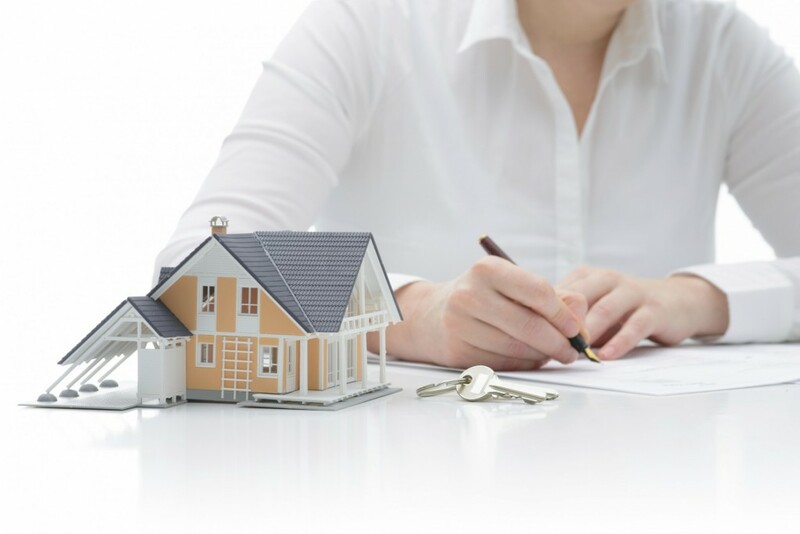 With home loans available at such a low interest-rate, you will find yourself paying off the house easily without losing much cash to interest. The popping of the real estate bubble struck fear into many homeowner’s hearts. People who were considering selling quickly pulled their houses off the market as others considered property ownership a mistake. Many of those houses are now coming up for sale, and the prices are very affordable. Buying a home for it’s assessed value or less is still considered a fair deal, and many new homes are flooding the market. If there is anything that can lead to greater financial security, it is the purchase of assets. Your home is likely the biggest asset you will acquire and it is critical you choose well. As long as you intend to keep the home for a minimum of five years, buying is a wise choice. Many homeowners choose to rent out their “starter” home when they upgrade, making your property purchase a long-term income stream.